The scents and sounds of searing juicy lamb fills the kitchen as fresh cauliflower is chopped on a cutting board. Raw fish is carefully assembled on a plate as thin noodles cook in sizzling water. Chef Aaron Israel, along with his partner Sawako Okochi, soon finishes the orders for the night, reflecting on the success of the service. 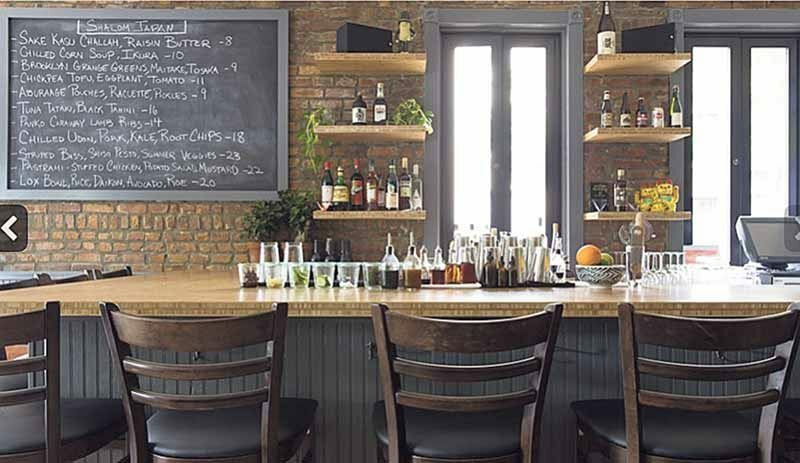 And the next morning, he checks for the latest reviews of his restaurant, most of which rave about the clever food served in a modern, inviting atmosphere. Israel, who was raised in Great Neck, is the owner of Shalom Japan in Williamsburg, a restaurant that combines Japanese and Jewish recipes. Since opening in 2013, Israel continues to experiment with new ingredients in order to create seasonally inspired dishes for the menu. 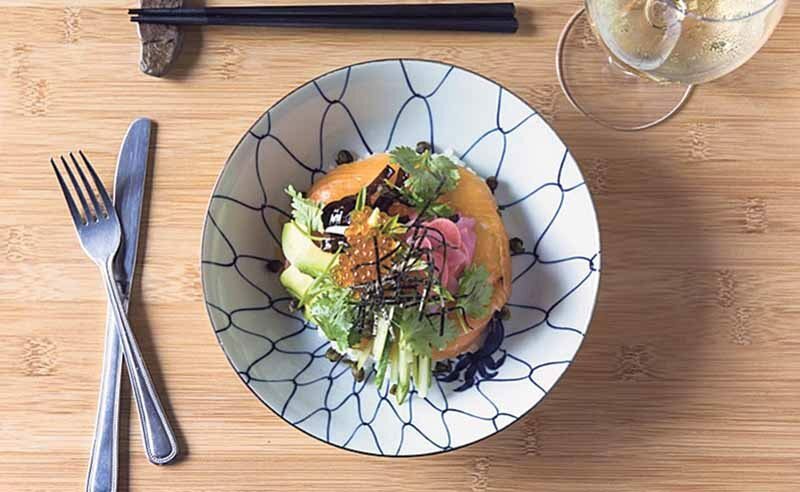 At Shalom Japan, the tastiest Japanese and Jewish-American cuisine are combined. 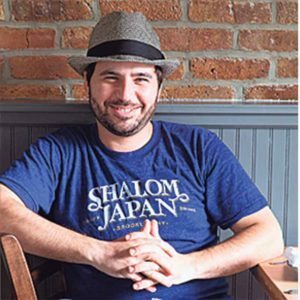 Israel began cooking as a teenager, learning from both family and local chefs who taught him about embracing his cultural roots. The summer leading up to his junior year at the Maryland Institute College of Art, he was offered a kitchen position at the Glen Oaks Country Club. 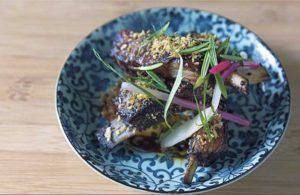 Using this experience, Israel landed a position at August, an eclectic comfort food eatery, where he was mentored by chef Tony Liu. After years of cooking and meeting chefs, Israel was introduced to Okochi. 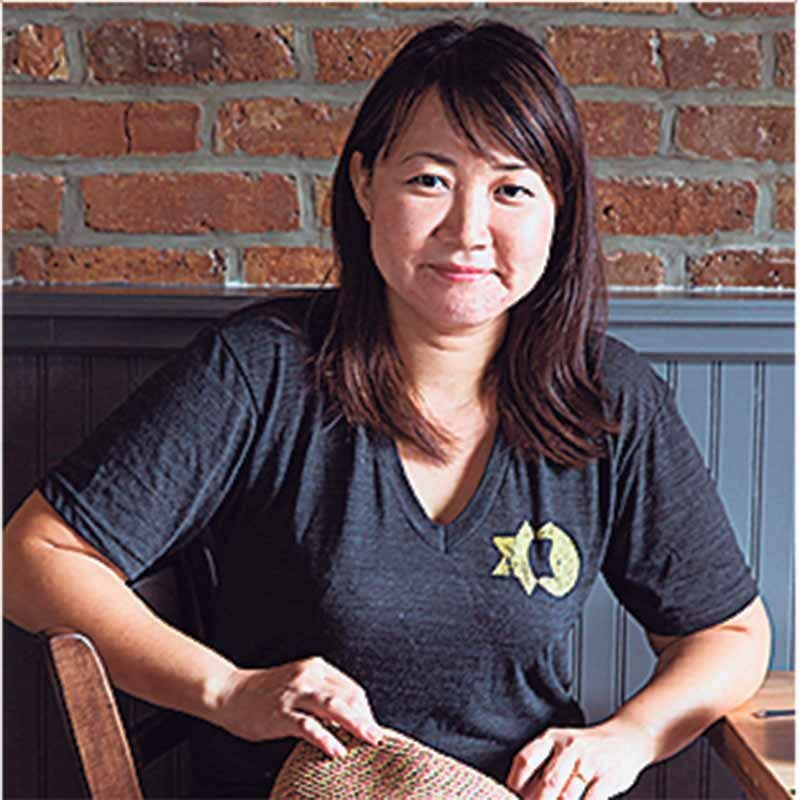 The two instantly grew attracted to each other’s cooking methods and decided to open up a restaurant that fused Japanese cooking with Jewish-American cuisine. 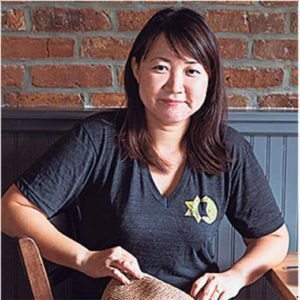 After years of developing a menu and finding the right location, Israel and Okochi opened a casual, contemporary restaurant in Williamsburg. With the goal of creating a restaurant showcasing his cultural background fulfilled, Israel shifted his focus toward executing his recipes every night so that customers could share the dining experience with him. 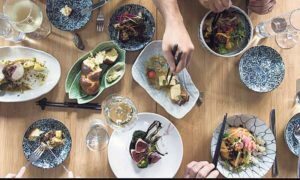 Customers rave about the sake kasu challah, which combines sake (Japanese wine) with traditional Jewish bread, matzo-ball ramen with foie gras dumplings, and okonomiyaki, a Japanese grilled pancake, with pastrami and sauerkraut. 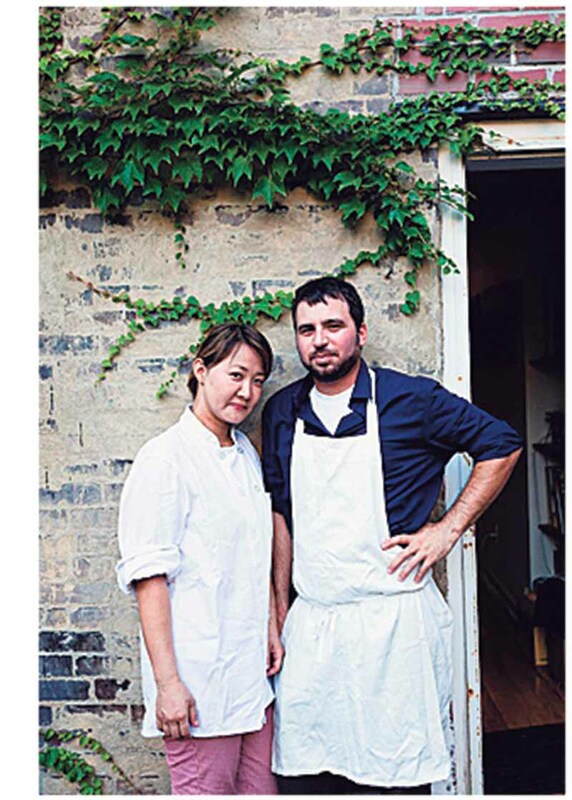 With almost four years of packed dining rooms and catering events, Israel said that his and Okochi’s passion for cooking sets them ahead of competing eateries in the area. In an age when more and more young kids are entering the cooking industry, learning how their culture can be expressed through food, Israel encourages aspiring chefs to work hard both inside and outside kitchens and to learn how to be a leader.